In the Episode of Kulfi Kumar Bajewala Starts Lovely’s Party begins and Tevar comes there and dances. Kulfi shows rupees 100 to Amayra and says that now he can help her in Lovey’s birthday. Amayra gets very angry. 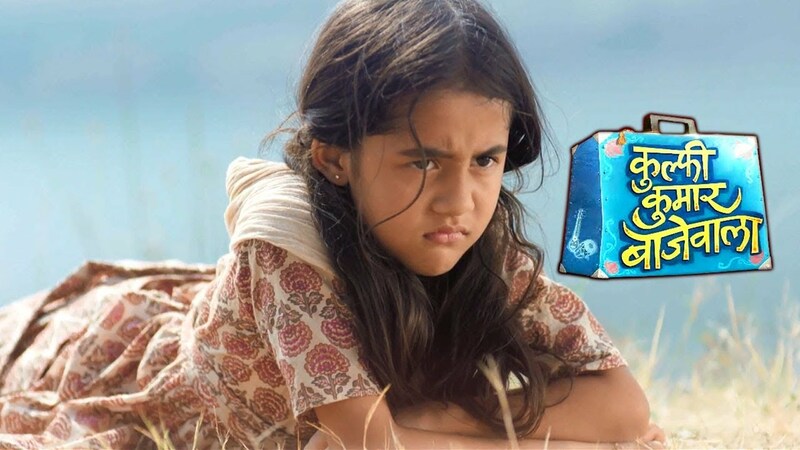 Amayra tells her friend to keep Kulfi away from her mother’s birthday at any cost. Sikandar tries to make a song on his piano but fails. Kulfi comes there and asks Sikandar why he is shouting and becoming angry. Sikandar says that he cannot make a song. Sikandar says that he has to make a song for Lovely’s birthday but music is not with him. Kulfi lightens the mood and gives Sikandar tips on how to make a song. Kulfi asks Sikandar ko o think about Lovely and he will be able to make a song automatically. Kulfi shuts Sikandar’s eyes and asks him he think of Lovely only. Sikandar thinks of Nimrit and starts singing a song. Sikandar also joins Kulfi and both of them sing together. Sikandar gets very happy and hugs kulfi. Sikandar’s mother and Mohinder see them and get emotional. Sikandar tells Kulfi that they will sing this song together for Lovely and it will be her gift. Amyra calls Kulfi in her room and tells her to help her choose a cake lovely. There are two cakes and Amayra and her friends ask Kulfi as taste both. Amayra and her friends keep stuffing cake into kulfi’s mouth till both cakes get over. Kulfi stomach pains. Lovely gets a call but no one speaks on the call. Lights go off Amayra and Sikandar enter with a cake. Lovely gets very happy. Everyone together celebrates Lovely’s birthday while Kulfi suffers due to stomach pain. Kulfi tries to come to Lovely despite her stomach pain. Lovely cuts her birthday cake and Sikandar and Amayra sing for her. Kulfi gets vomit and throws up. Next day Mohinder gives God idol to Lovely as a birthday gift. Mohinder tells Lovely that she is like his sister. Amayra also gives a gift to Lovely and Lovely keeps God Idol aside and praises Amara’s gift. Kulfi keeps on Vomiting and Amayra comes there. Amayra says that the birthday party will get canceled if he tells anyone that he is unwell. Kulfi says that Sikandar has asked him to sing in Lovely’s party. Amayra says that she will give him medicine. Amayra fills water in a medicine bottle and gives it to gives.